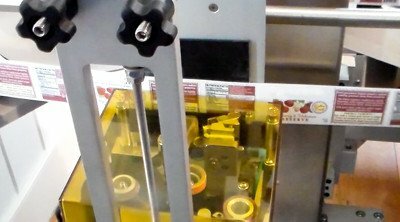 FlexPackPRO TTOs provide durable, high-resolution variable printing and coding on the vast majority of flexible packaging and labeling equipment. 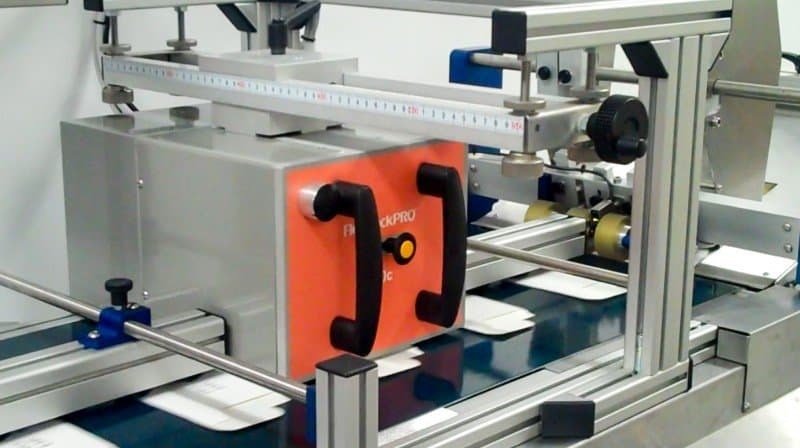 From traditional vertical form fill seal (VFFS) machines and horizontal flow wrappers, to feeder-conveyor systems and label applicators, FlexPackPRO can provide a TTO solution to greatly enhance the coding and marking capabilities of your equipment. 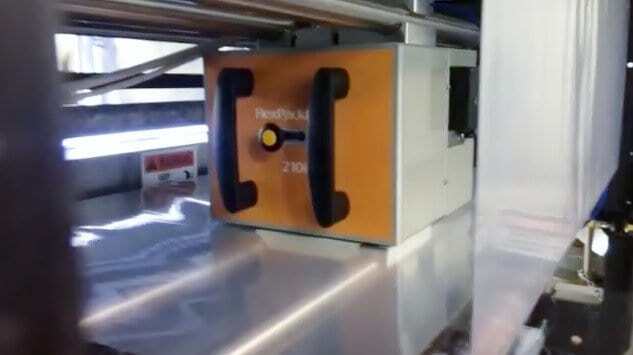 Whether you’d like to add cost-effective variable imaging to an old bagging machine, or need state-of-the-art coders for brand new packaging lines, FlexPackPRO will provide the perfect thermal transfer overprinting solution.